Windows Movie Maker in the older version of Windows garnered huge numbers. n this competitive market of modern operating systems, though, Microsoft’s decision of leaving out their elemental video editing feature might prove detrimental. While other operating systems are continuously bundling new features in their core platform to give a more complete user experience, the unavailability of video editing software is a glaring hole for Windows users. 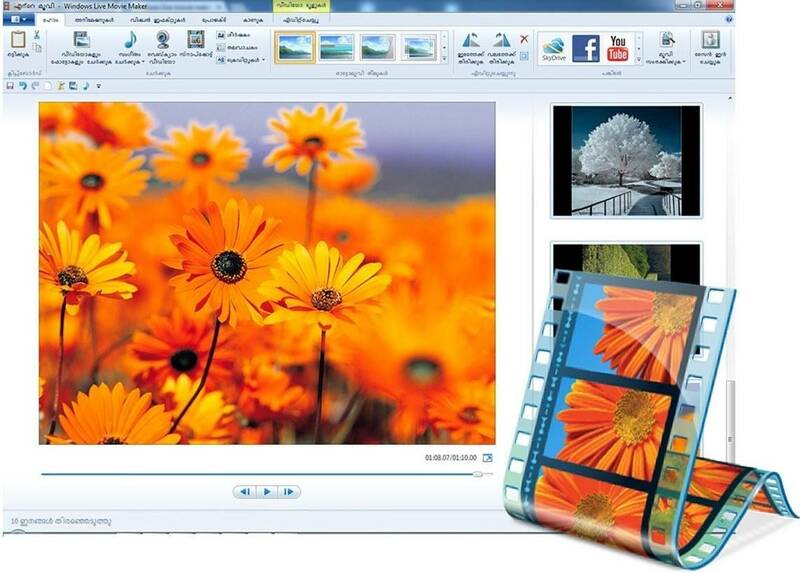 While we do agree what Windows Movie Maker is not the most robust video editing software compared to iMovie or PowerDirector Video editor, it was very least a hassle free, easily discoverable application for novice users. As a result, the users are now left with limited choices because there are no such apps designed solely for this purpose. 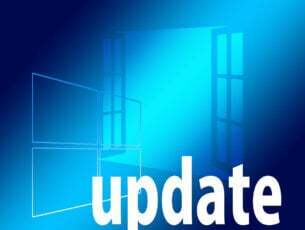 Unlike its fellow Windows Essential applications that were modernized and updated according to latest platforms, Movie Maker was sidelined. Nonetheless, after the official dropping of support for Windows Essential Applications, we might expect a comeback early next year — and users can’t help but get their hopes up. 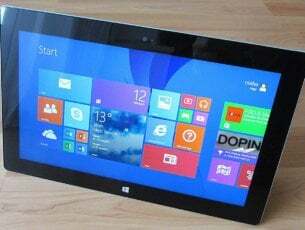 Looking at the facts, it certainly makes sense for the company to launch a “bigger and better” version of each native app including the Movie Maker for Windows 10, as it helps the company maintain its image as a provider of universal applications. The official page of Windows Movie Maker lists the editions of Windows it is compatible with, including Windows 8.1, Windows 7, Windows 7, and Windows RT — but not our beloved Windows 10. However, the company remains tight-lipped when it comes to giving a rigid release date for the latest Movie Maker version, but speculations peg a release date around spring of next year along with Redstone 2. The company is still not sure whether the movie maker will be released as a simple UWP app or converted from its current desktop version via Microsoft’s Project Centennial tool. We are curious to see what direction Microsoft will go with its new and improved Movie Maker edition as we haven’t seen any kind of changes in the software for years, but hopefully users will get a re-imagined UWP app similar to Photos or Mail.